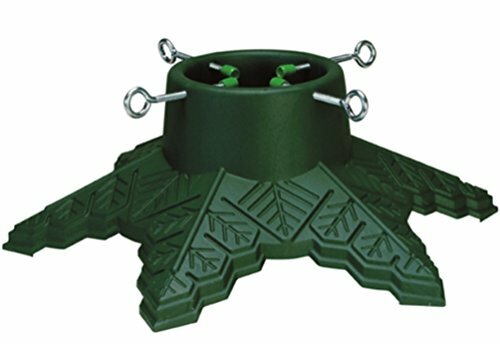 Green plastic Christmas tree stand shaped like a snowflake. The perfect addition to your holiday decor. This Snowflake Christmas Tree Stand holds any tree up to 7 feet tall with a trunk max of 4 inches. If you have any questions about this product by CLB, contact us by completing and submitting the form below. If you are looking for a specif part number, please include it with your message.